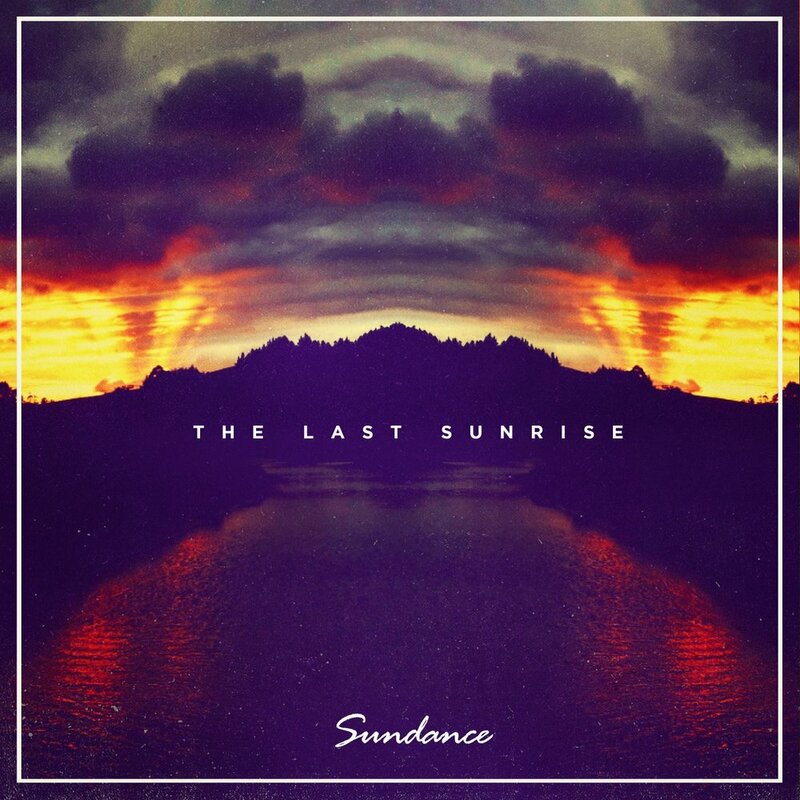 The Last Sunrise is Sundance’s latest superbly crafted jazzy hip-hop creation. You also cannot beat hearing Adam L rhymes either. We want more. On the heels of his recent jazz-tinged efforts, Sundance returns with a wild new song entitled The Last Sunrise, which features famed underground MC, Adam L, and a cast of talented musicians including DJ Sean P, Sivion, and Stro Elliot. This horn-drenched single reminds us all to remain focused on what’s important during these uncertain times, and is a solid addition to his sporadic, eclectic production catalogue. Also being his first release since relocating to Dunedin, New Zealand, this is hopefully a great sign of things to come for the Illect Recordings artist.